Easter Sale! Every year numerous festivals come across us and we plan to celebrate much a lot of times, even this year Easter has been one of a great festival which tends to take place between March and April and when it comes to celebrating Easter this year too how could you forget to get ready for attending Easter parties and even hosting some. No matter which parties you need to attend or which feasts you have prepared to have hands-on for your guests, dressing up is one of a great thing to go for. 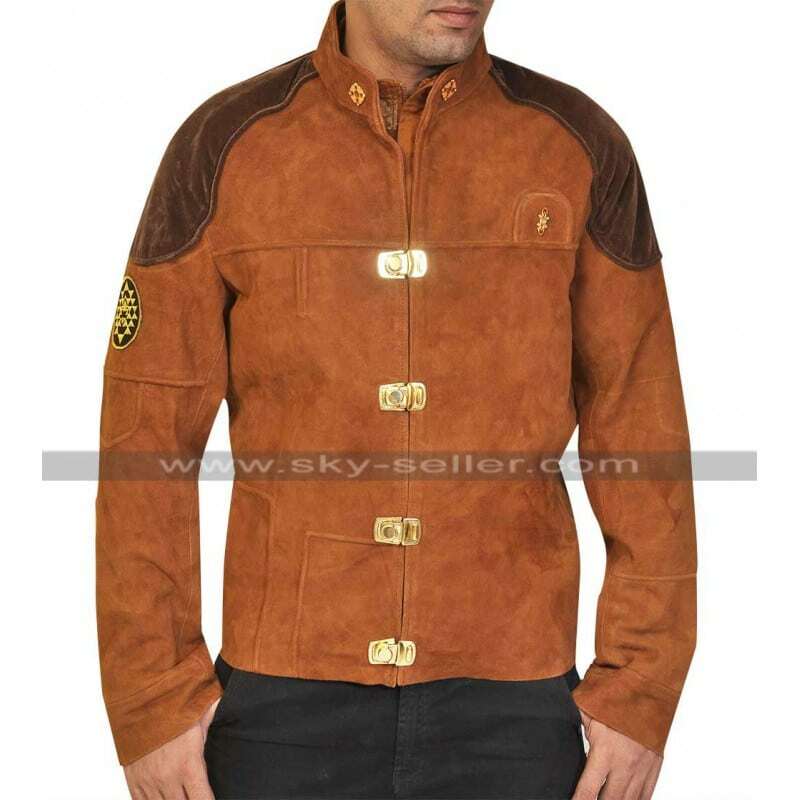 Sky Seller has the best collection of jackets and costumes which you must always consider as the most important choices to have hands on. The Brando Motorcycle Jacket is one of a great choice to have hands-on in the Easter event and appears to be one of a great choice which has been made using the best quality leather material being genuine or faux leather material. This jacket has been featured with the black base and has an inner of viscose as well. This jacket has a front closure of zipping and has pockets on the sides too with the trendy looking and stylish collars to have hands on. For your Biker Jackets collection, this jacket is one of a great casual jacket and has a variety of sizes to choose from. 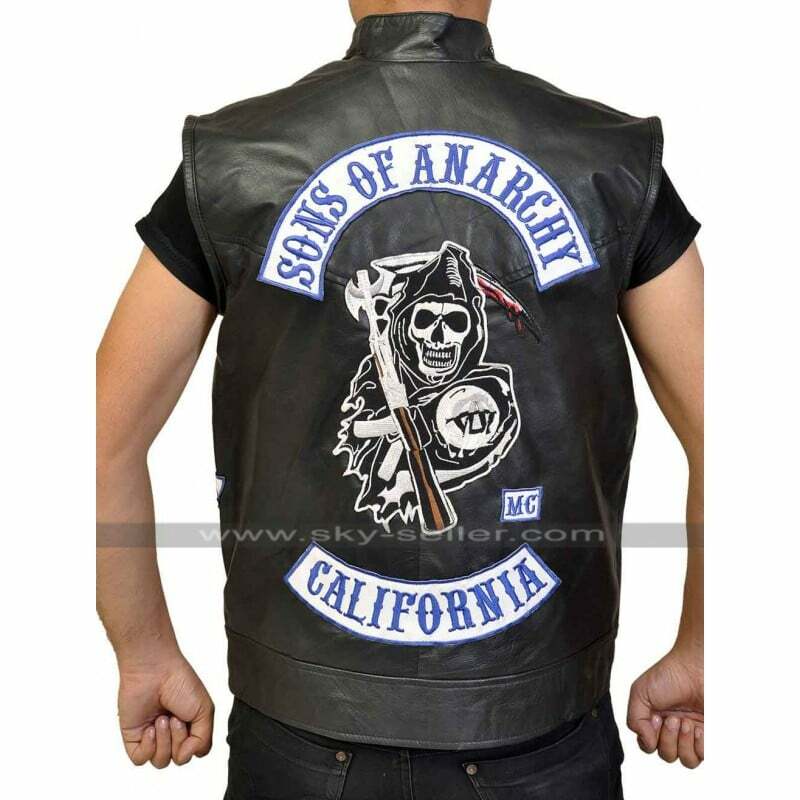 Biker Vests are getting fame nowadays and this Sons Of Anarchy Biker Vest is a celebrity vest and appears to be an exciting choice of all times to go for, this vest has been made using best quality leather being genuine or faux and the color offered in this vest is featured with the two choices which amount being brown and black. This vest has a front closure of buttons and has flapped pockets too at the chest side and there is a logo on the front as well. 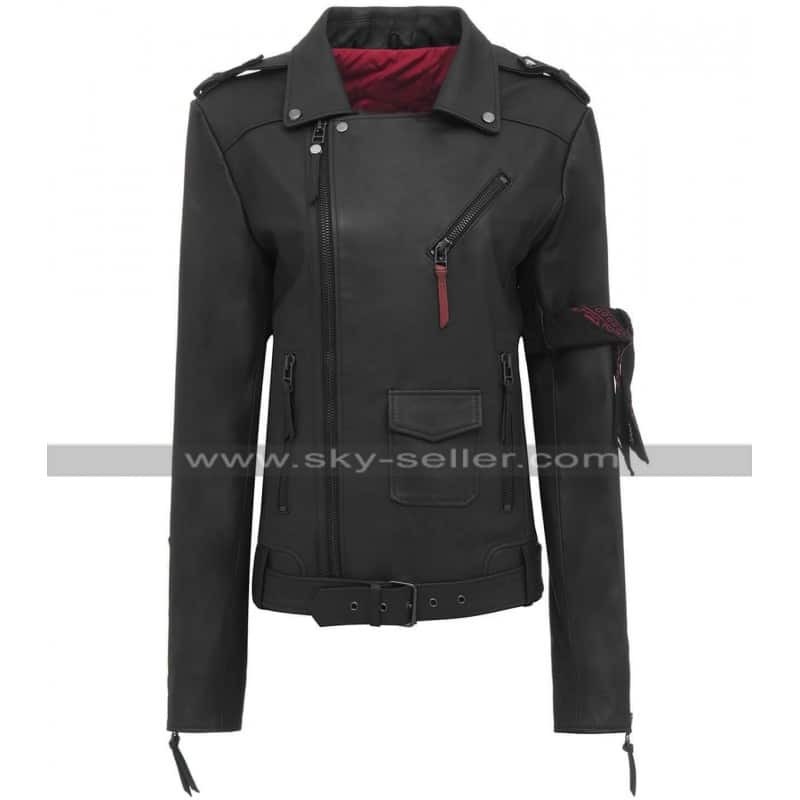 This Battlestar Galactica Pilot Jacket may easily make your Easter this year a great hit by way of offering you this beautiful celebrity jacket. This jacket has been finished using the best quality material in three different options being velvet, suede leather, and cotton. The color of this jacket is brown and in the lighter tone and the shoulders are embellished with patches in the dark brown color. The front closure has click lock kind of button that also makes the outlay a happening on followed by the side pockets. This time shopping from www.sky-seller.com for your Easter may be a perfect deal because you will get a discount of flat 20 percent in this Easter Sale, not only this, in fact, you will also get yourself the goods delivered free of cost to your doorsteps simply by using the coupon code “Easter”. So, how about starting to shop right from today and get yourself some out of the world jackets right now. This platform is offering a great discount as an Easter gift for all its buyers, so grab yourself something cool quickly.